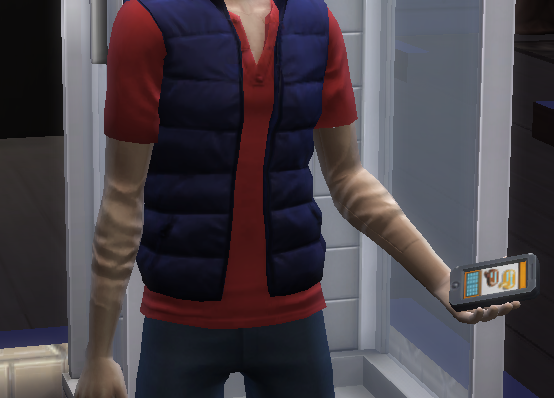 In CAS mode when I put the shirt on the sim, it looks fine, but when I play in live mode, you can see some weird shirt texture on his bare arm, making it look wrinkly. I hate it, looks as if he's wearing someone's skin! I'm only a beginner, but I'm guessing this has to do with the DTS file? I'm not exactly sure how to go about editing it though, I don't see any tutorials on editing DTS files. Ah... nevermind, I seem to have figured it out, though it is a hassle. purrdalecki in edit mode face selection select any face on a shirt, press CTRL+L, this will select entire mesh or a piece of it if it has split edges. Select 1 face on each side of shirt mesh mesh, press CTRL+L again, if you selected everything right and shirt got highlighted press H to hide these faces. Crop the jacket to your liking. When you are done editing it press ALT+H to unhide the t-shirt. Hello! How's everybody? I hope that very good! By the way, happy new year! I apologize if I am in the wrong place to ask this question! 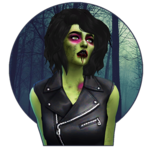 My query is this: I am working on a jacket, (in fact I finished it); in the CUS everything looked good until I put weight on the SIM and the mesh of the jacket opened on the waist. Could you tell me why this happened? I used three different meshes to make the jacket: I took one for the torso, another for the arms and another for the lower part of the waist. Is this what causes the mesh to be separated by fattening the Sim? Can you help me correct it or explain how to fix it myself? Here I attach the package file and an image to see what I'm talking about! Thank you in advance for the help you can give me! A hug and greetings from Costa Rica! 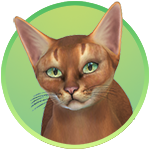 In case you need the information, I did this project with: The Sims 4 Studio v 3.1.0.5 (Wishes), Blender v 2.70a and Photoshop CS5. Need help with the last part which is editing the texture off the legs. Could you go through it step by step? 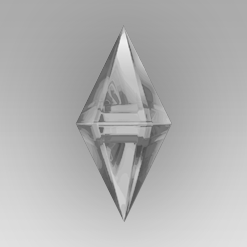 I'm using photoshop as the editor, even trying to export the UV all I get is a blank empty mesh shapes. 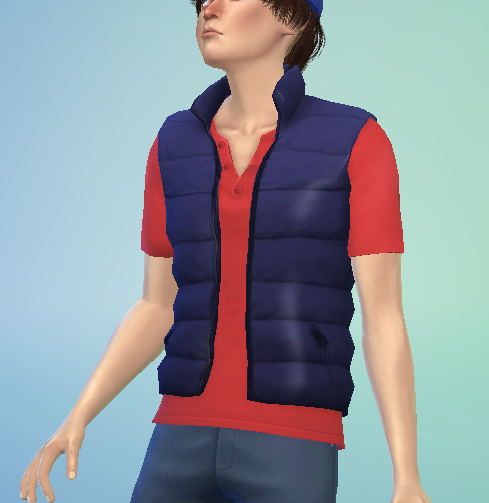 but then, when opened in s4s and in cas it has these like bike shorts? How do you move UV polys a short distance? When I use G to Grab it moves the polys real far, on a snap-to-grid movement instead of allowing me choose exactly where to put them. Pretty much impossible to place an unwrapped cap where I need to when it jumps so far. It moves like a third of the map for each snap which is drastically further than I need, and greatly limits my options. Oh, and on the tutorial it says to press M to fill a hole. You need to press F, and now it wants to fill the hole 1 half at a time, so need to press it twice.